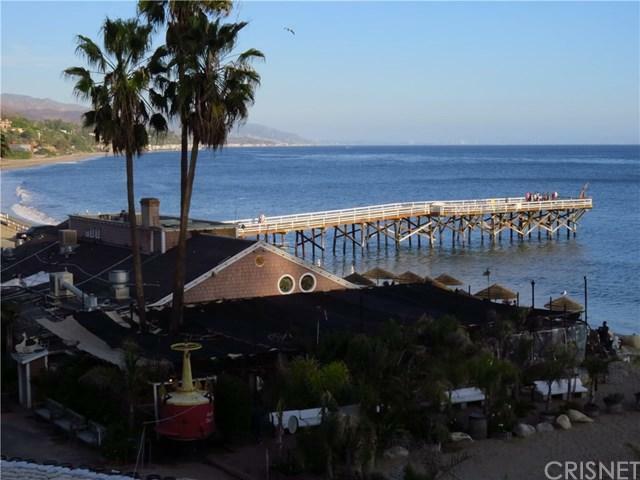 Ever Dream of owning a Home on the Beach at Paradise Cove, Malibu?? 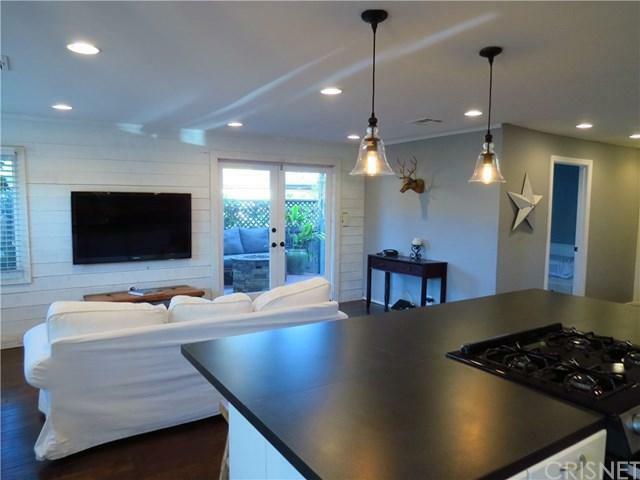 Gorgeous, Open, Remodeled 3 Bdrm. 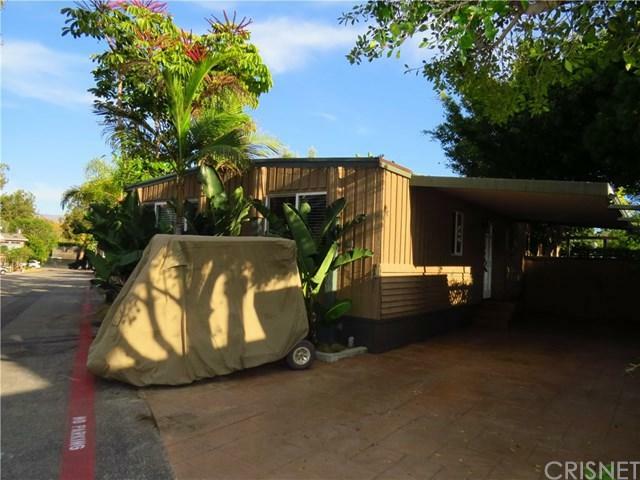 and 2 Bath beach home in upper section of Paradise Cove with direct access to the Beach. 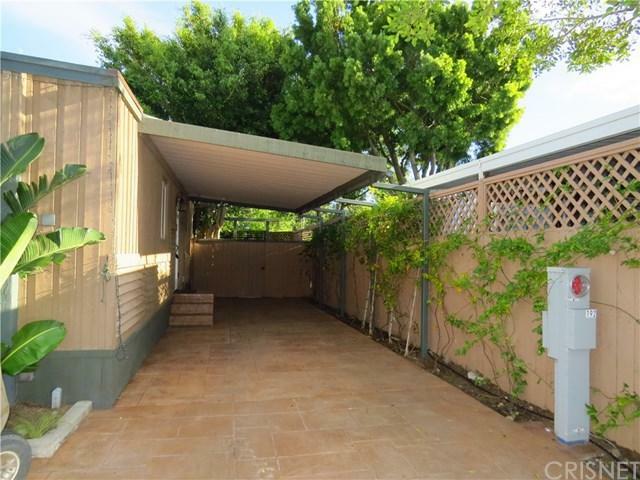 Has Tropical Oasis of Private Entertainers fenced yard with comfy raised deck and fire pit, custom re-landscaping & concrete walkways, outside patio table and chairs, BBQ, and other area for dog run or ? Desirable 3 car covered Parking... and Golf Cart included. Gourmet entertainers Kitchen with custom cabinets & huge Center Island and Dining Area. Open floor-plan to Living/Family Room and French Doors to outside. Master bedroom has it's own bathroom. Washer/Dryer in Full bathroom. Located on preferred interior street close to "private Beach Access Trail & Clubhouse. Private Community Playground with basketball, sand volleyball, and Tennis Court. Bob Morris Beach Cafe's incredible food right on the beach in our community. Enjoy the surf & paddle boarding, sand, ocean breezes, and stroll to the Paradise Pier.